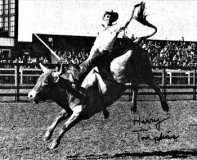 The Bull Riding Hall of Fame is a non-profit educational and service organization incorporated in the State of Texas, USA. 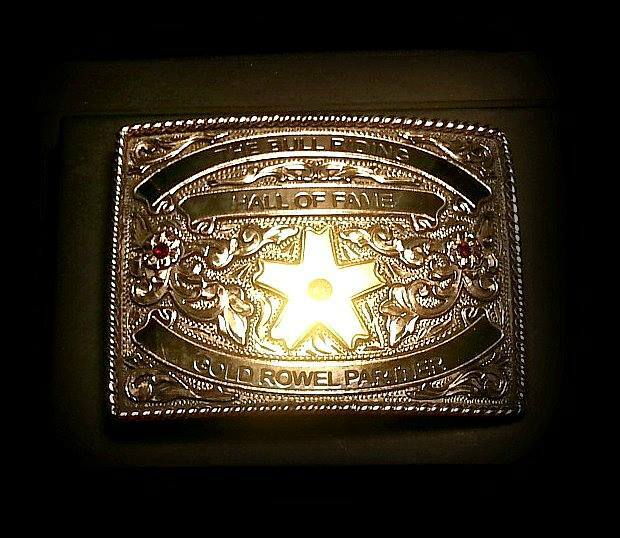 It's through our members and sponsors that we are able to build, operate and maintain the BRHOF. Each and every member and sponsor plays a key role in the growth of the Hall. 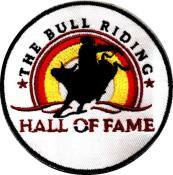 Subscription to the annual edition BRHOF "BULLetin"
Access to the BRHOF "Call of Fame"